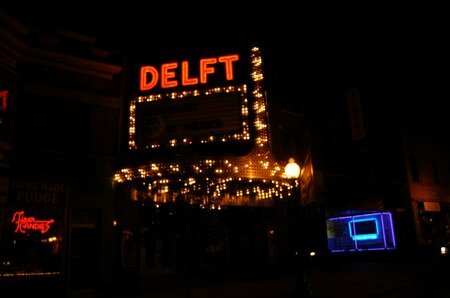 Carrmike has closed the Delft Theatre. 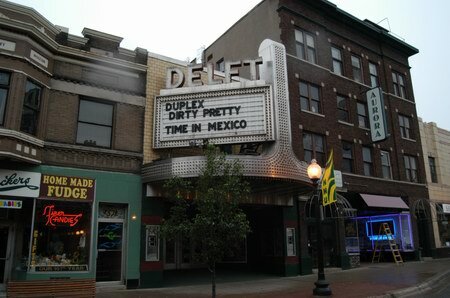 GKC Theaters continues to operate the Historic Delft Theater in Downtown Marquette. 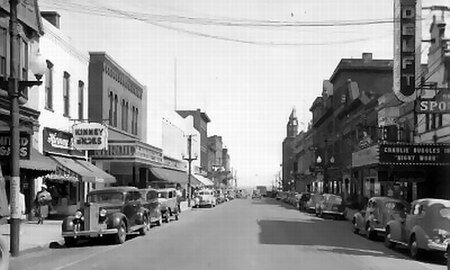 The theatre offers 5 screens of modern comfort in a historic setting complete with original marquis. 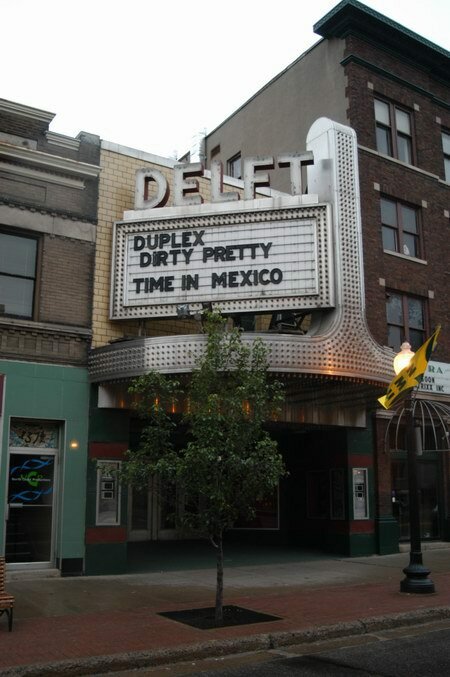 Marquette is fortunate to have both a modern, multi-screen theater in its downtown as well as the GKC owned Royal Cinemas which is located in a strip-mall environment.